Those of you that follow this blog on a regular basis know that I am all about free camping and boondocking. I have encountered many RVers that feel free camping and boondocking opportunities are only available in the western United States where there is an abundance of federal public land. While I agree that the opportunities are better in the eleven western states, there are plenty of opportunities as you travel east as well. I haven’t had the privilege of doing any boondocking in the eastern states, but I have been building a database on free boondocking opportunities so that when the day comes my wife and I will be ready! The newest addition to my database comes straight out of the second half of 2 Corinthians 5:17 “The old has gone, the new is here!” American Electric Power (AEP) employed this verse in both principle and name of their ReCreation Lands. AEP ReCreation Lands are tens of thousands of acres of outdoor recreation areas built on land formerly strip-mined for coal. They have received multiple awards for their restoration efforts from environmental and conservation groups for going above and beyond the legal requirements for land reclamation. In 1998, ReCreation Land was recognized by the Ohio Department of Natural Resources as the largest single outdoor recreation facility in Ohio. Their efforts to reclaim the land include planting over 63 million trees, creating more than 600 lakes and ponds, building trails for hikers, mountain bikers, and equestrian users, along with nearly 380 campsites! 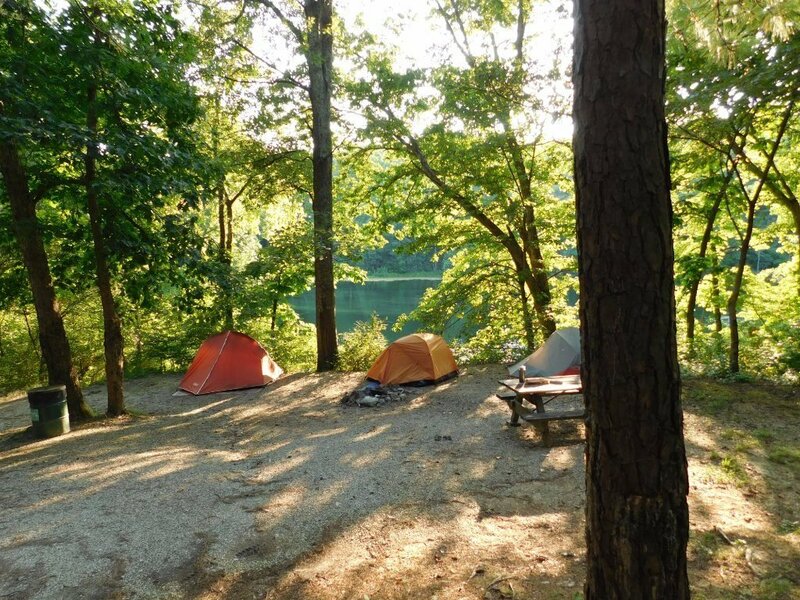 Best of all, the outdoor activities and camping are FREE to the public! Camping ranges from primitive camping (aka boondocking) to developed campgrounds. While I haven’t had the opportunity to visit the camping areas in person, I have seen pictures and videos and “flown” over them via Google Earth and can definitely say they are worth a visit. 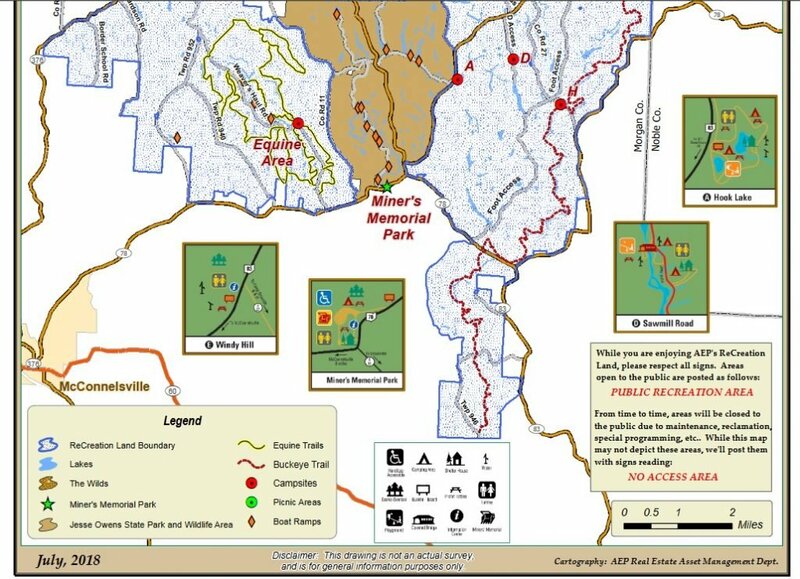 Click here for maps, campground locations, and additional information on ReCreation Lands. Keep in mind that camping is free, but a permit is required to visit, which can be obtained online or picked up at various locations. When looking at the website in Ohio it said camping is only for those that have horses so not open camping for RVs. Am I reading it wrong?